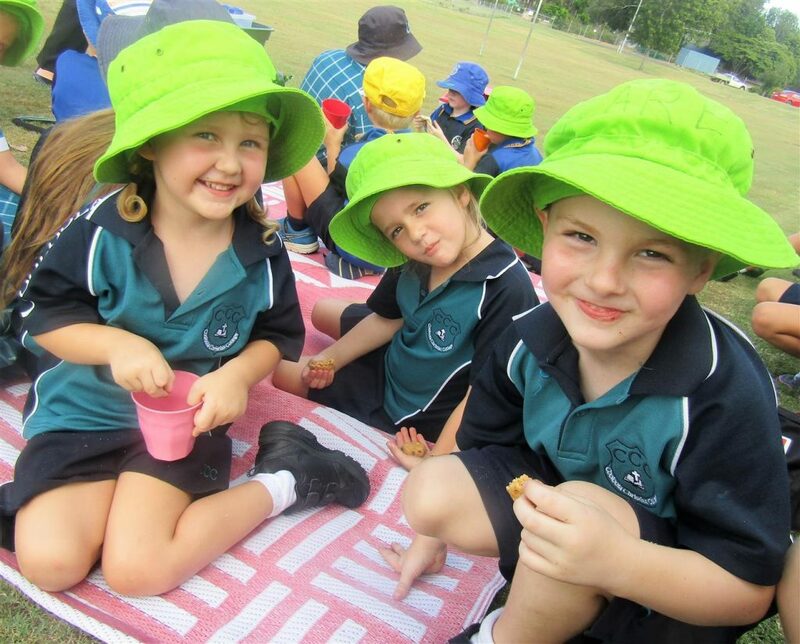 Cooloola Christian College offers Before and After School Care at the Early Learning Centre for Primary School age children. Attendance can be on a permanent, casual or occasional basis.. Afternoon Tea is provided for After School Care students. Discounts are available for siblings. Please contact us for our current daily rates. Download a School Age Care registration form now!